Going to the dentist is about more than just checking for cavities and getting your teeth cleaned. 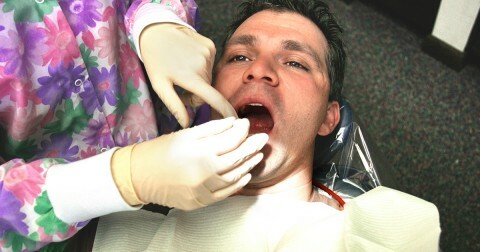 Check-Ups are essential for preventing future problems like periodontal disease and tooth loss. The condition of your teeth and gums can even reveal early signs of serious diseases such as diabetes, oral cancer, anemia, and leukemia. Your dentist or dental hygienist knows how to detect potential problems and provide a treatment plan, but your input is also an important part of the process. 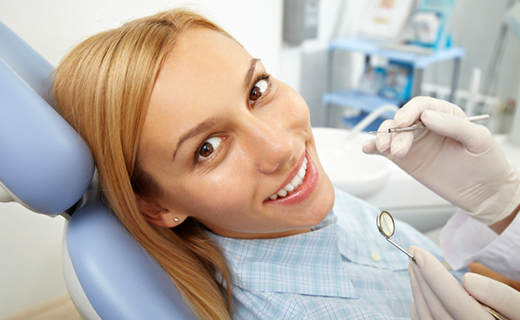 Here are several ways you can get the most from each dental care visit. If you have a new symptom or concern, be sure to share it with your dentist, even if you don’t think it’s serious. The following symptoms should always be reported. If your health status has changed, update your dentist. Many illnesses such as diabetes, Sjogren’s syndrome, or serious infections can affect your oral health. When your dentist is fully informed about your medical history, he or she can deliver a highly personalized level of dental care. Some prescription medicines and nutritional supplements can affect your teeth and gums or increase your risk of bleeding. List each medication and supplement you take; be sure to include over-the-counter drugs and vitamins, even if you don’t think they’re important. Whether you have a question about bad breath or the best brand of dental floss, ask it. The available products, technologies, and advancements in dental care change constantly, so stay up-to-date. At every visit, ask your dentist about any new ways to improve your dental care. It can be a challenge to find an affordable dentist when you’re on a tight budget, but if you procrastinate, your dental problems could become even more expensive. If you’re facing financial struggles, don’t be embarrassed to ask your dentist about affordable payment plans. To get the dental care you deserve from an affordable dentist in Peoria, call Maple Shade Dental Group today at (855) 979-3356 or make an appointment. Overall happy with the treatment and comfort experienced with each visit. I know the staff and they are super nice! They make you feel at ease. WE LOVE Dr Ruffner! Dr Shanahan is an extremely caring and gentle dentist. The staff at that office is top notch.